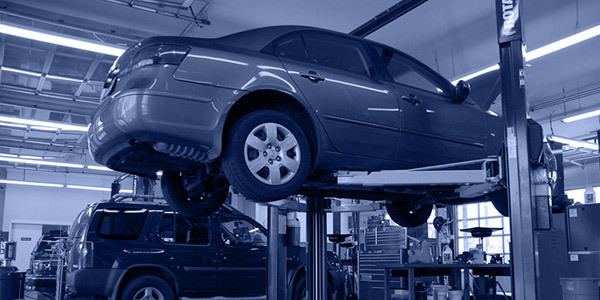 SEARCHING FOR BEST AUTOMOTIVE SERVICE PROVIDER? MAKE SURE TO VIEW THIS. 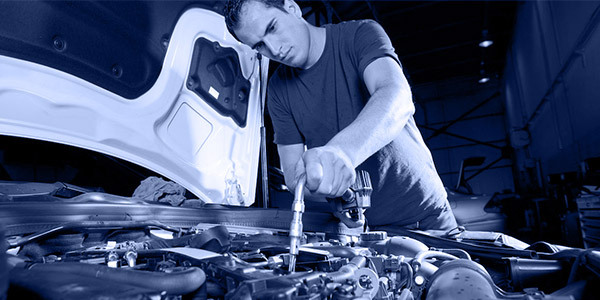 Components of Car and its service at reasonable rate. Full Injection Service and RWC Testing. Testing of brakes, steering, suspension repairs as well as tyre replacement. Advanced fuel and air filter. Fuel injector, air intake and throttle body cleaning. 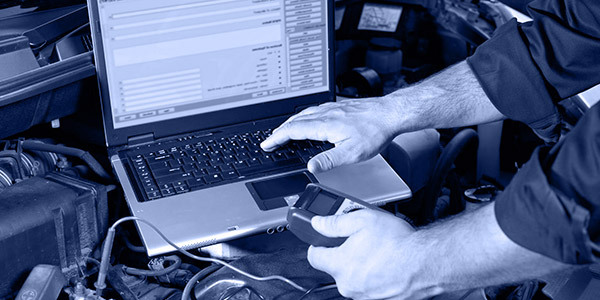 In the same manner, Electronic Fuel Injection Services Victoria emphasizes more on the electronic aspect of the vehicles and its precautionary measures as various vehicles manufacturers are initiating ABS, Airbags, TCS, EBD, ESP and many such measures of safety of the vehicles. Moreover, it takes complete care about the defects if any. The original parts of the car and its service at reasonable rate. A roadworthy certificate is of utmost importance at the time of selling vehicles or for re-registering the used vehicle and is also helpful in reducing the number of defective or poorly maintained vehicles on the road and for this, Roadworthy Inspection Services Williamstown assures that the main elements are intact and undamaged along with all the vital features for security with immense technical know how about the repairs and services of the vehicles which is organized efficiently and professionally. 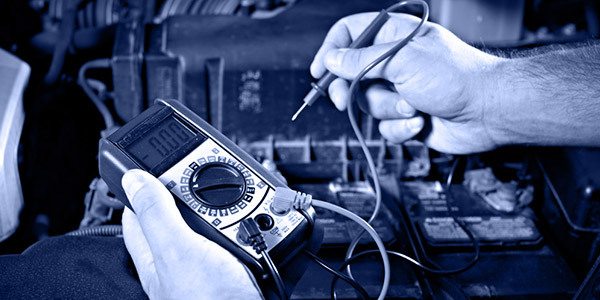 They are most reliable and trustworthy and that is the reason for being amongst the top listed service providers.